Have you been involved in a fender bender? Sports collision or incident at work? Do you have neck pain and stiffness? Headache? Pain in the jaw or face? Pain between the shoulder blades or in the arms, legs, hands or feet? Dizziness, fatigue or nausea? 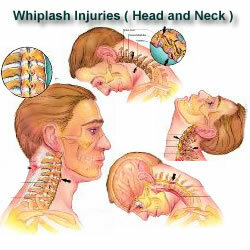 You could be suffering from Whiplash! The biggest danger with whiplash injuries is that problems can take years to develop and people don’t go for help until it’s almost too late. 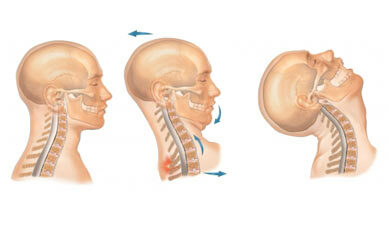 The damage comes from a sudden movement of the head in a backward, forward or sideways movement. The violent rocking of the head stretches and tears muscles and ligaments. Damage can also occur to the discs between the vertebrae. The muscles tighten to protect and support the head and joints from too much movement and ligament damage. The vertebrae can be forced out of their normal position thus limiting the normal range of motion and irritating the nerve roots and spinal cord. A new study published in an Orthopaedic Medicine Journal shows that chiropractic treatment is the best choice of treatment for chronic whiplash symptoms. 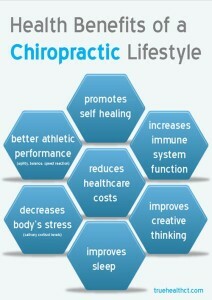 If you have felt any of the symptoms mentioned above then play it safe and come in for a chiropractic check up. Your baby and Colic Straighten Up!